BETRA Tenant Management Organisation (TMO) was formed in April 2004, part of a government scheme to help give back some power to residents on estates. We are run by a small, voluntary board consisting of local residents, supported by the estate manager Lloyd Edwards and a small staff team. We strive to make our community a friendly, welcoming and comfortable place to live. 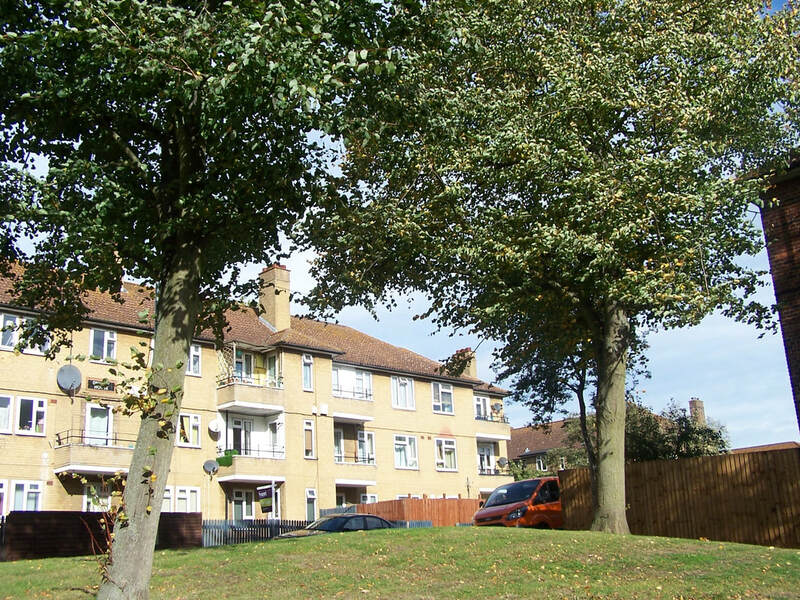 We work to ensure that our estate is maintained and our residents supported to the highest levels possible. And we encourage residents to play an active part in the running of our organisation, the building of our community. Did you know the mutual exchange scheme allows social housing tenants to advertise their property with a view to swapping their home with another social housing tenancy? If you would like to advertise your flat for a mutual exchange, we can publish your home’s details here. We will not publish names and addresses, just the key information. ● 1 bed looking for a 2 bed (any floor). ● 2 bed looking for a 3 bed (any floor). ● 2 bed looking for a ground floor or house 3 bed. If interested in either of these properties, or you would like to advertise your property in this newsletter, or if you have friends in the area that are looking to swap, please get in touch with the office. Our newsletter is published quarterly. 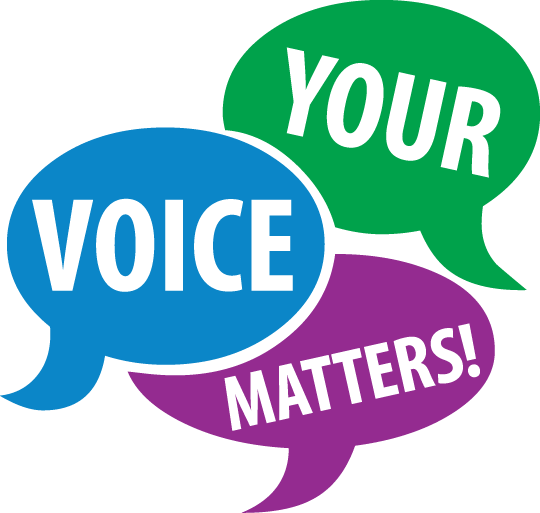 If you would like to contribute an article, perhaps on the ways we can improve our community, or if you have any other suggestions for the things we could include, please get in touch with Lindsey. All ideas welcome. See back copies of BETRA News. BETRA News isn't the only new publication to tell you about. We also have brand new editions of both our. Also available to read on this website is our Out-of-hours Emergency Procedures booklet and our Residents Handbook. Residents sometimes ask us for help with using computers. In fact, there is help available in our local neighbourhood. At The Betty Strathern Centre, ICT Skills Training provide free basic computer courses to local adult communities in the areas of East London and Essex. Training ranges from the basics, such as how to turn on a computer, searching the Internet, creating and using emails, to more advanced accredited courses using the Microsoft Office programmes. For the accredited courses, there would be a small charge towards the cost of your second qualification certification. Then there's always Harold Hill Library. Our local is located on Hilldene Avenue. It’s a very popular facility, fully accessible, and with lots of events and activities, including a Citizens Advice Service every Monday and Thursday 10am-2pm. • E-books and audio books. In June - 15 years after the formation of BETRA - residents will once again have the chance to vote on the future management of the estate. Local democracy doesn’t get more local than this. Every five years, as part of our management agreement with the Council, BETRA is required to consult with tenants and leaseholders on the future management of the estate. This consultation takes the form of a secret ballot, held over four weeks. We call it the continuation ballot. This year’s Continuation Ballot will take place between 24 June and 19 July. been over the last five years, and whether you want BETRA to continue managing the estate in accordance with the current management agreement. This is a big decision. Please think carefully before voting. 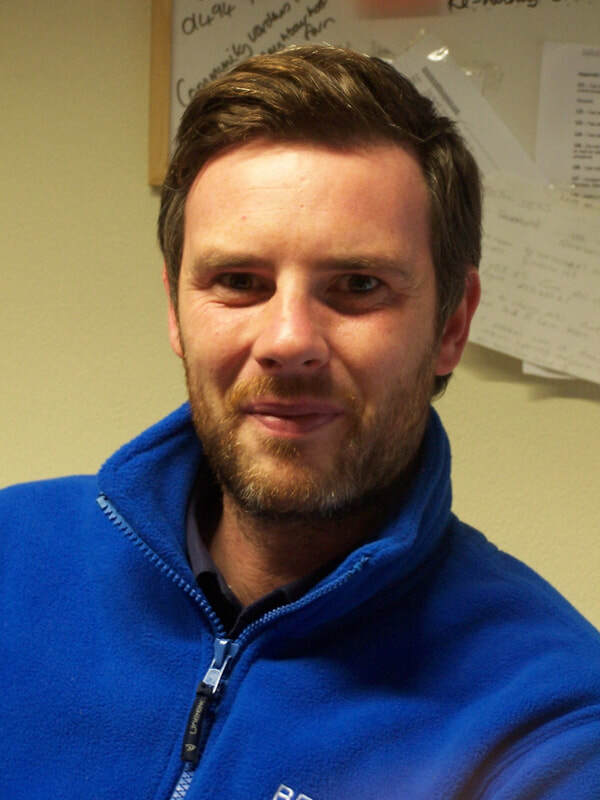 Estate manager Lloyd Edwards will arrange for the office to stay open into the evening two days a week during the voting period so that everyone gets the chance to vote (check notice boards, website and flyers for details nearer the time). An open meeting will be arranged at the close of voting on 19 July at which members of the Council’s Community Engagement Team will open the ballot box and oversee the count. Residents are welcome to attend this meeting. and below, Jennie Goddard, our Part Time Housing Assistant. Let’s hear it for BETRA’s community wardens. For the last 10 years or so, they have played an important role in supporting our community. Community wardens work alongside other Council staff, the police and police support officers, working together with BETRA to make our estate as pleasant as possible. 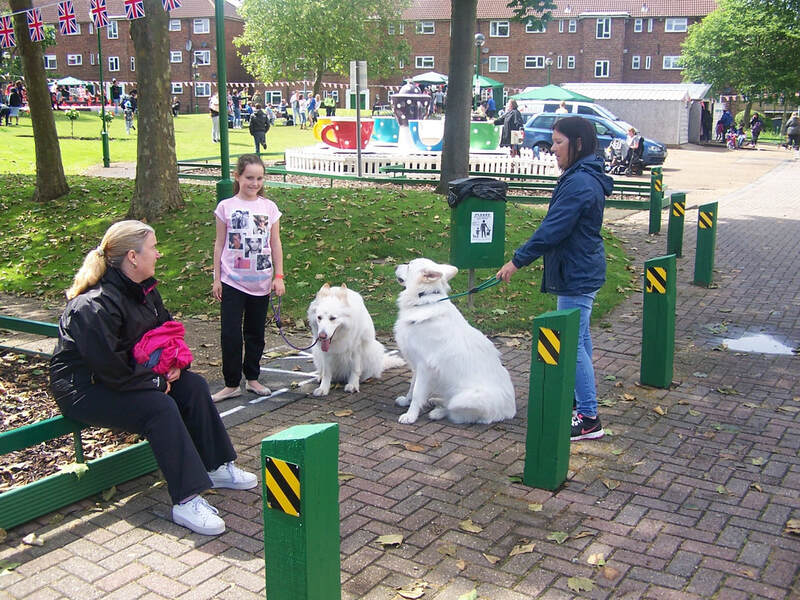 They provide an approachable, friendly and a highly visible presence in the areas where council tenants and lease- holders live. They can help with general enquiries about the estates as well as anti-social behaviour. If you are currently experiencing noise or any other type of anti- social behaviour, then please contact the community wardens on 01708 726 685 and request a visit. If, however, you have concerns about criminal behaviour you should always contact the police. With some of our present Board likely to step down in the not too distant future, BETRA will soon be looking for new recruits to our executive board. This is an opportunity for residents to become involved in the running of our organisation and this estate. Anyone living on the Barnstaple Estate is eligible to stand, and our new estate manager, Lloyd Edwards would be delighted to talk through the possibility with any interested residents. Residents have complained that visitors and cab drivers sometimes struggle to find them. Not any more. New signs are going up around the estate. Slightly less elegant than the originals, they are undoubtedly more prominent and therefore easier to see. Drivers who don’t see them probably shouldn't be driving!